Ca in fiecare an, in oferta Black Friday eMAG regasim si cateva masini. 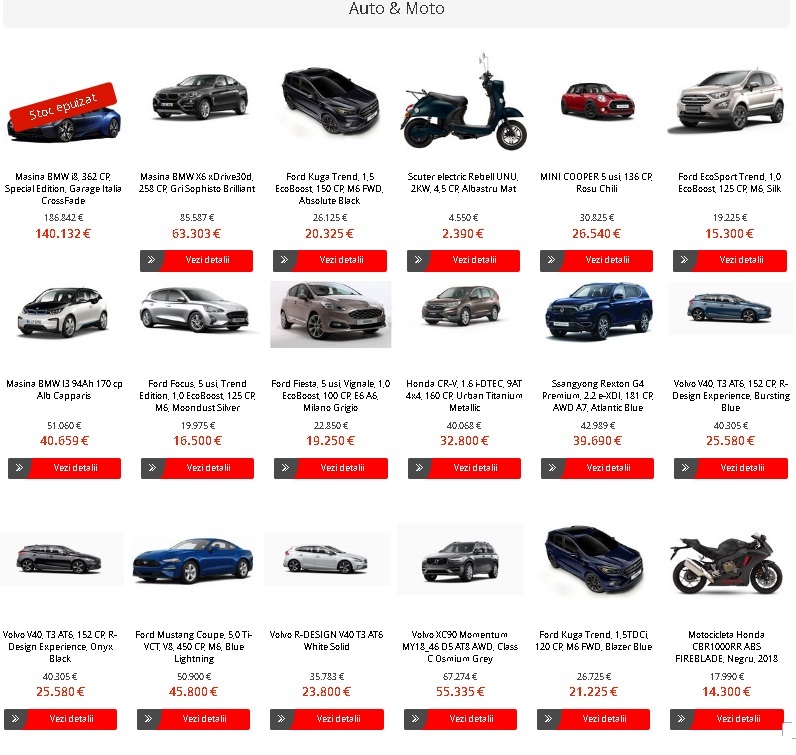 Restul ofertelor la masini, motociclete si scutere le gasiti AICI (emag.ro/cmp/black-friday-2018/produse-surpriza.php?ref=hdr_produse-speciale#auto-moto). This entry was posted in Black Friday, Black Friday 2018 and tagged auto, black friday emag, emag masini by ValiS. Bookmark the permalink.